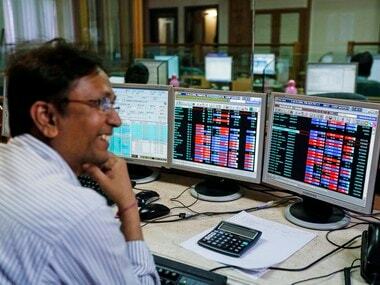 Mumbai: The BSE benchmark Sensex rallied 391 points and NSE Nifty reclaimed the 10,800-level on Thursday on positive cues from Wall Street as US stocks recovered from heavy losses after the White House assured that US President Trump had no intention of firing the Fed chairman. 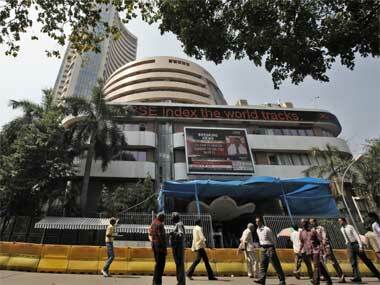 The 30-share index was trading 322.71 points, or 0.91 percent, higher at 35,972.65. The index had broken its three-day falling streak in the previous session Monday by ending 179.79 points, or 0.51 percent, higher at 35,649.94. 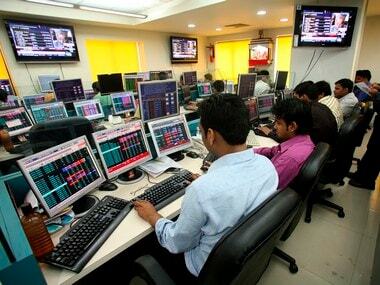 The broader Nifty too jumped 88.65 points, or 0.83 percent, to 10,818.50. Top gainers include TCS, Reliance, Infosys, HDFC Bank, ITC, ICICI Bank, IndusInd Bank, Axis Bank, HUL and SBI, rising up to 2 percent. On the other hand, Bharti Airtel, PowerGrid, NTPC, Asian Paints and Hero MotoCorp were the top losers, falling up to 1 percent. 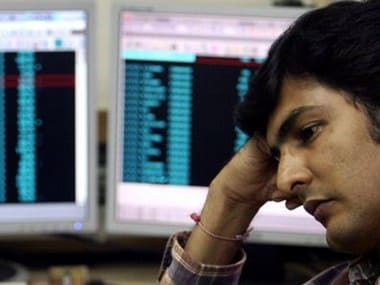 Dow Jones Industrial Average index had plunged 653.17 points, or 2.91 percent, to 21,792.20 in its previous session Monday on reports that US President Donald Trump was weighing options to fire Federal Reserve Chairman . The rupee, meanwhile, weakened against the US dollar, and was trading at 70.27 a dollar, down 0.27 percent from its previous close. Brent crude, the international benchmark, was down 1.18 per cent at $54.64 per barrel. Elsewhere in Asia, Japan's Nikkei rallied 3.84 percent, Hong Kong's Hang Seng was up 0.60 percent, Kospi gained 0.16 percent and Shanghai Composite Index rose 0.56 percent in early trade.